Rhinoceros cartoons are a specialty of mine. Same goes for any type of animal cartoons you may be interested in. I’ve always found drawing animal cartoons and cartoon humor of any of nature’s creatures to be natural for me. 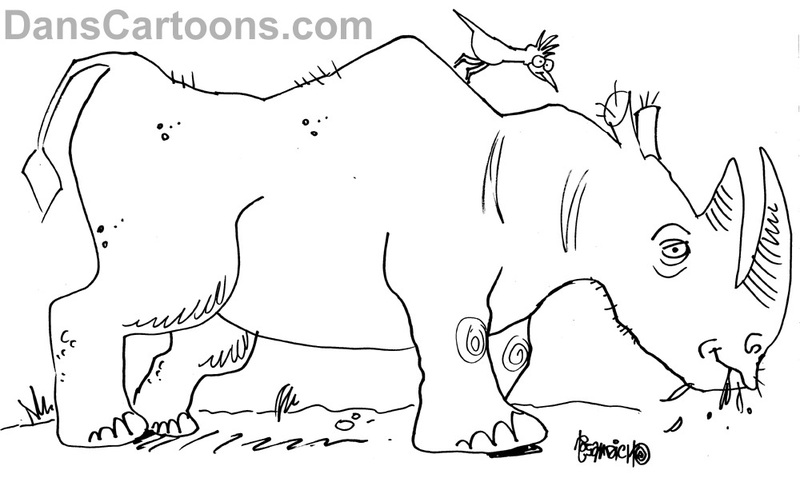 This specific rhino cartoon I am sharing in this post is part of my portfolio. If you need rhinoceros cartoons or any kind of cartoon humor featuring a rhino, then contact me and a fast response is guaranteed. Need something for a book? A calendar? Cartoons to promote an event at the zoo can be created as soon as possible. I also am able to create final art in color. Need colorizing and cartoons done? I can assist. I work fast and am able to accomodate any special requests. This specific sample of the rhino here (with that goofy little bird on his back) is what I refer to as a freehand cartoon sketch. Just to provide you with an idea of my abilities. 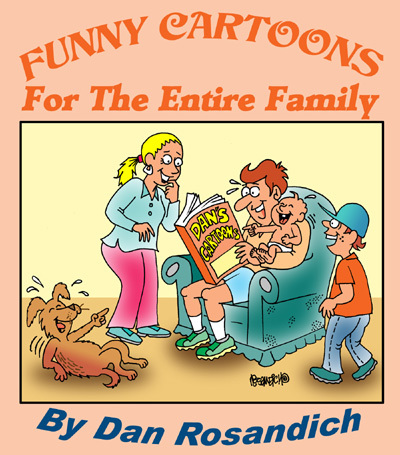 I can colorize cartoons for any type of projects, whether you have a children’s book, a calendar cartoon series, posters or images you can use on your social media pages to promote your local animal shelter and more. As far as pricing my cartoons that I customize for you, it’s based on usage. Supply me with all of your pertinent details and I will put together a quote that is reasonable and compatible with your budget. Don’t hesitate to ask any questions by the way. Email your business phone number and I will call you immediately. 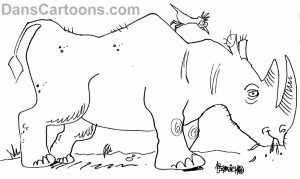 More rhinoceros cartoon samples can be attached for your review if you’d like to see additional samples from my portfolio. Thank you for visiting the ToonBlog!